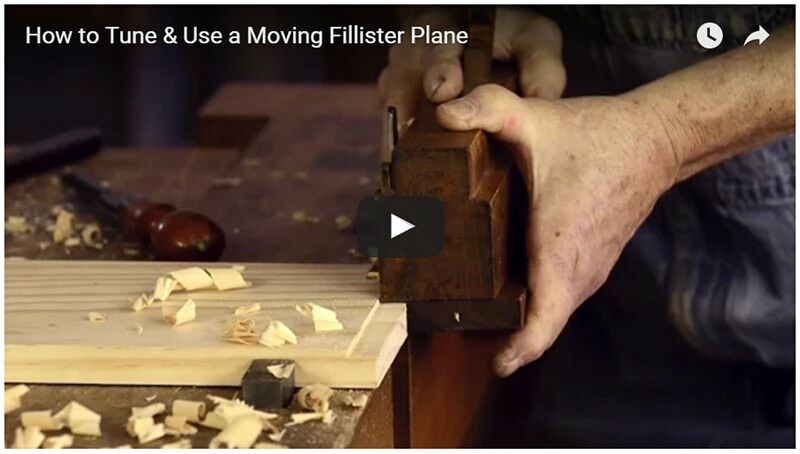 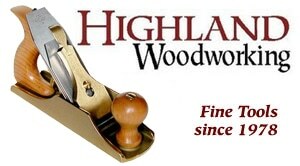 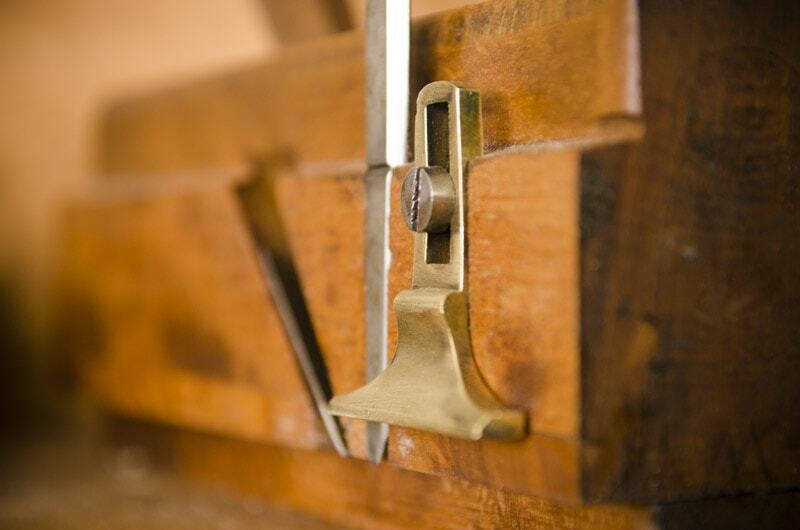 In the above video, handplane expert Bill Anderson shows how to tune and use an antique wooden moving fillister plane. 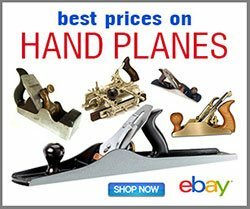 He shows how to cut cross-grain rabbets and long grain rabbets, the most used joints with a moving fillister hand plane (rebate joints for our British friends). 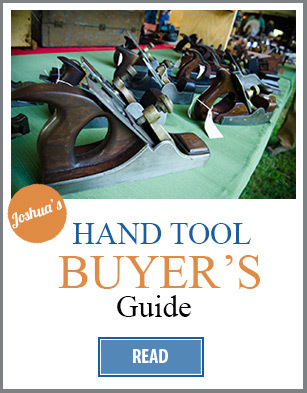 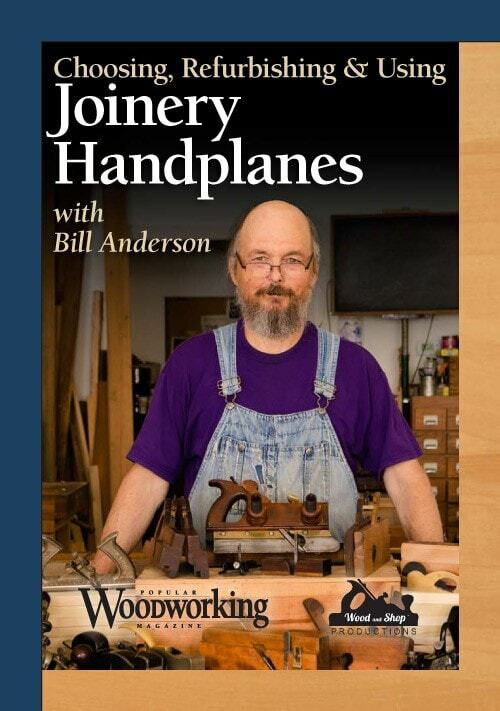 This full tutorial video is a free excerpt from my 2-disc DVD “Choosing, Refurbishing, & Using Joinery Handplanes with Bill Anderson” (buy it here). 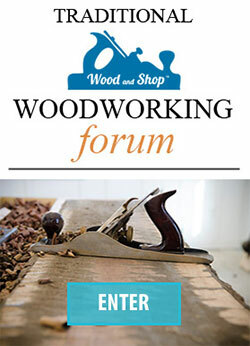 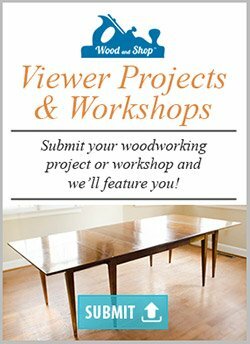 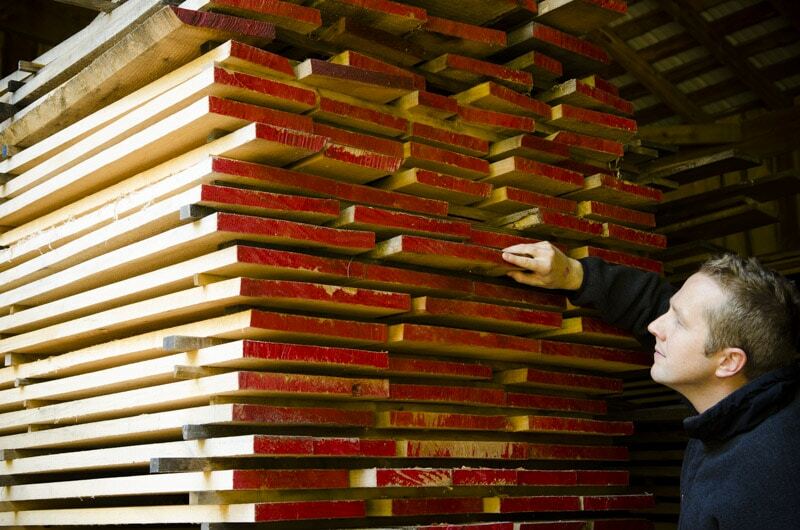 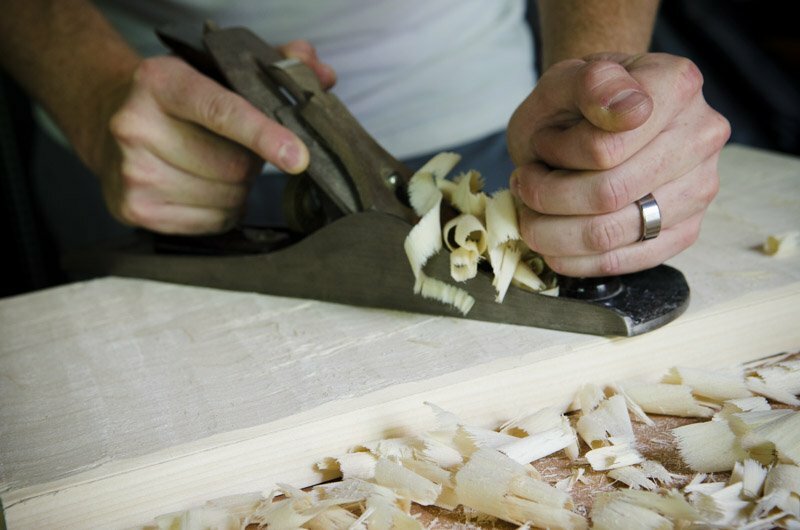 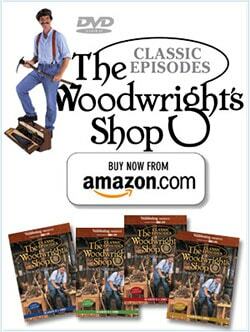 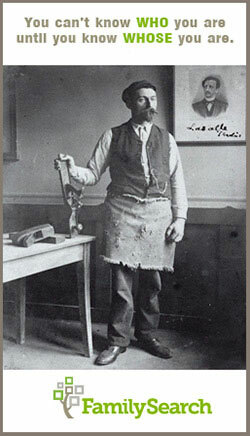 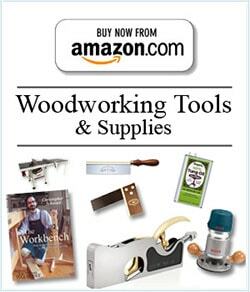 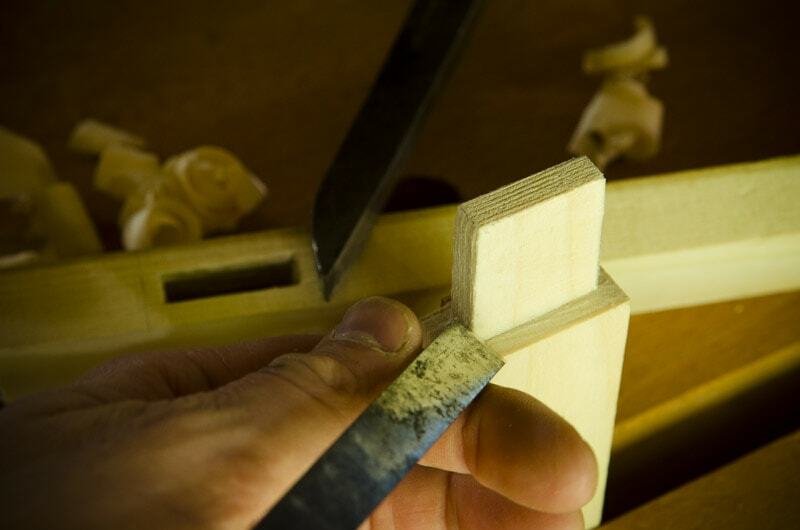 Click here to subscribe to my future videos and articles on traditional woodworking!